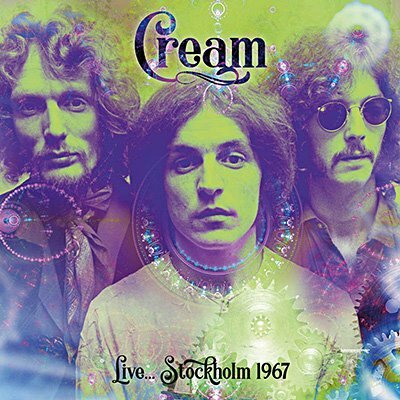 Just after the release of Disraeli Gears, Cream embarked on a Scandinavian tour on November 11th 1967, following dates in Denmark and Finland, they reached Sweden on the 14th. This explosive set broadcast on Sveriges radio, was performed at Stockholm's Konserthuset that night and captures them at their peak, stretching out on a selection of classics old and new. It's presented in full here together with background notes and images.